MAPs, or Market Access Providers, are enjoying phenomenal, sustained growth. With this success, their focus is understandably shifting toward scalability and the business decisions they must face in this evolving market. Coming soon, EZLynx for MAPs is an agency management system tailored specifically to MAPs. EZLynx for MAPs establishes the framework for unprecedented interconnectivity between the MAP and its member agencies. Harnessing the power of EZLynx ONE PLATFORM, EZLynx for MAPs addresses the three pillars of MAP success: carrier management, member management, and commissions processing. The ability to manage reporting, productivity and success for both the individual agencies and the MAP overall. Carrier Management includes capabilities to manage carrier contacts, agreements, and logins all in one place. Member Management is a key feature to drive your members to success as it helps in managing their licenses, Errors & Omissions (E&O) insurance requirements, agreements, and more. Integration with automated events & workflows will help in compliance with licensing and E&O requirements without human intervention. 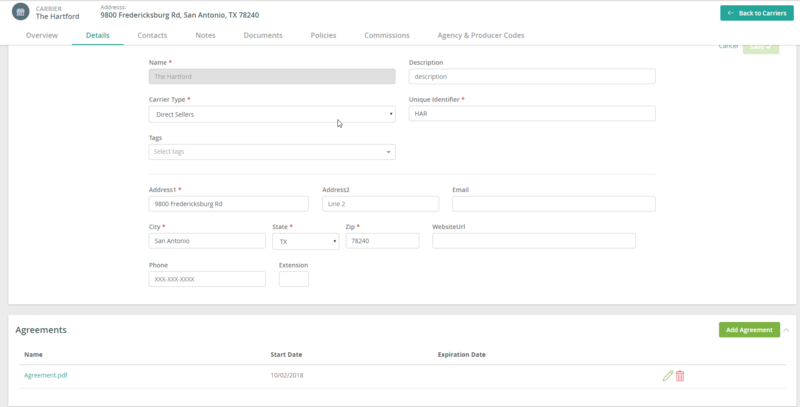 Commissions management boosts productivity by eliminating the manual work of creating reports/spreadsheets with member commissions. MAPs will be able to set their rules by which they can take their cut and distribute the member’s commission split. From EZLynx for MAPs, you will be able to send a unified statement to a member agent as a downloaded statement in EZLynx. If a MAP has members outside of EZLynx, we still have ways to ensure communication between the MAP and those members. The answer is “Member Portal”. A Member Portal is the application where non-EZLynx members can log in and access their policies, documents, Errors & Omissions documents, and commission statements. The organizations who succeed will be the ones who can most quickly scale to meet the changing needs of both the MAP and the members. Success will also hinge on the speed and quality of underwriting, as well as the timely and robust flow of actionable data with members. We believe EZLynx for MAPs will be the solution to help drive that success.